Rhino will release DOCK OF THE BAY SESSIONS as part of the ongoing 50th anniversary celebration of “(Sittin’ On) The Dock of the Bay.” This Friday, March 16, marks the actual 50th anniversary of the legendary single topping both the pop and R&B charts in 1968 and becoming Redding’s first #1 hit. 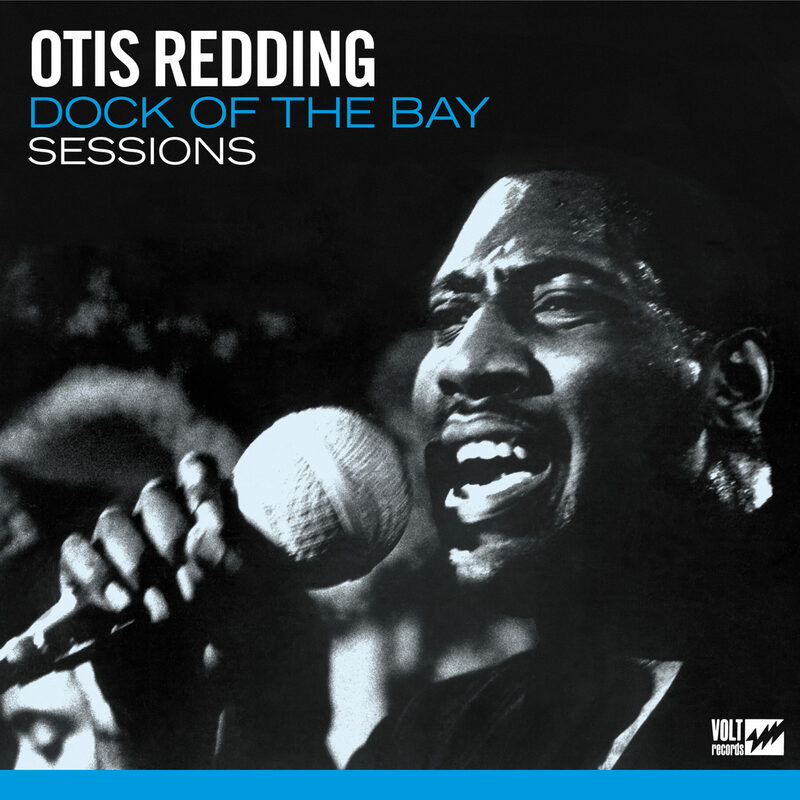 The 12-song DOCK OF THE BAY SESSIONS collection will be released on May 18 for $14.98 on CD and $21.98 on 180-gram vinyl. The music will also be available on digital download and streaming services.